Everyone knows the social advantages of home ownership. 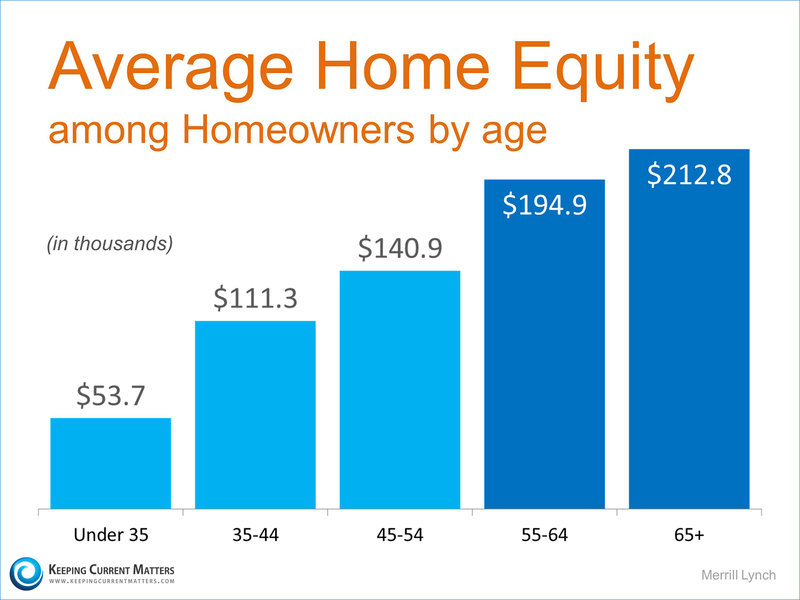 However, some question the financial benefits of owning a home. Three recent studies shed some light on the issue. It obviously makes financial sense to be a homeowner. But, does it make sense to buy now? 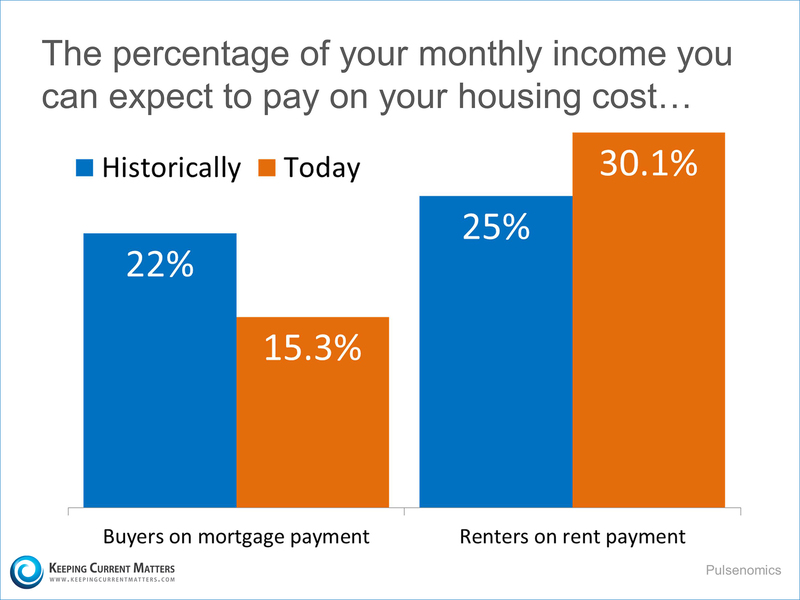 The survey company Pulsenomics just issued their findings on the cost of owning versus the cost of renting. They compared historical averages to the cost you can expect to pay today. 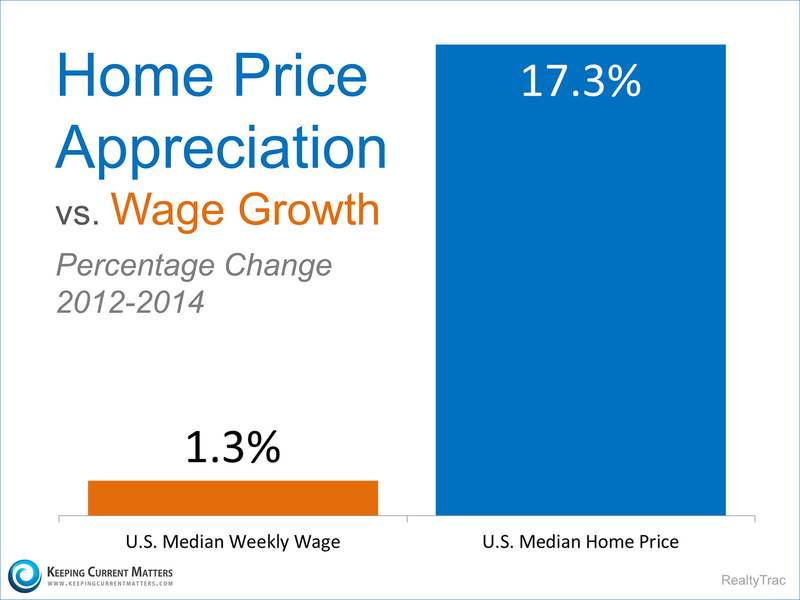 The cost of buying is far below historical averages. Renting is another story. 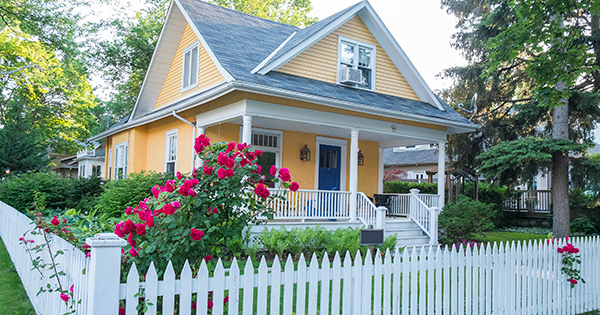 Later today, we will be hosting a webinar entitled 4 Secrets to Getting Buyers & Sellers Off the Fence which will go into more depth about the opportunity available to buyers, along with ways to help potential sellers realize that now is the time to list their home.